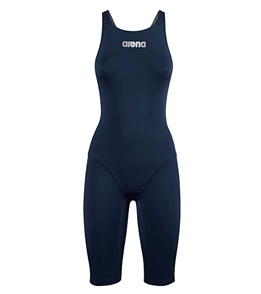 The Arena Powerskin ST Female Full Body Short Leg swimsuit is designed to deliver an excellent level of performance, at a competitive price point, thus offering outstanding value to all swimmers, from beginners to champions. 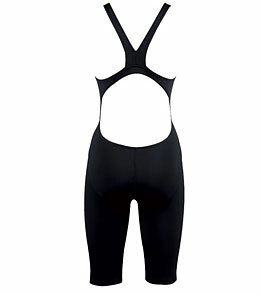 This suit is great for open water swimmers and triathletes. Thick straps for comfort and support. Powerskin ST is a highly performing racing swimsuit made of X-Raptor, a very light knitted fabric, specially treated toobtain an extra smooth outer surface. Thanks to the thinness and higher content of Lycra (29%). Powerskin STensures outstanding comfort and dries very quickly. X-Raptor fabric also guarantees excellent durability in chlorinatedwater and protection against ultra violet rays (50+ UPF).